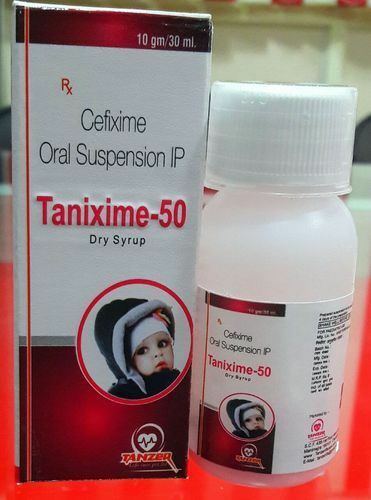 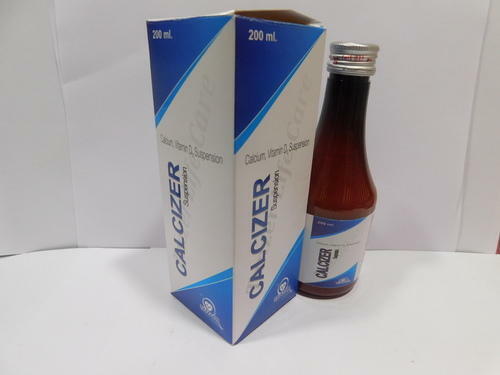 Our range of products include cefixime oral suspension ip, utrine tonic, calcium carbonate eq.to elemental calcium vit. 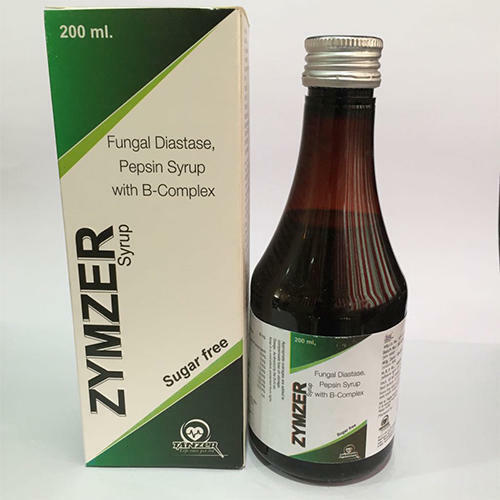 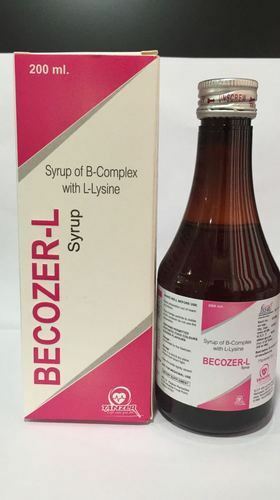 syrup, b-complex with lysine syrup, ambroxol guaiphenesin terbutaline and menthol syrup and fungal diastase pepsin syrup with b-complex. 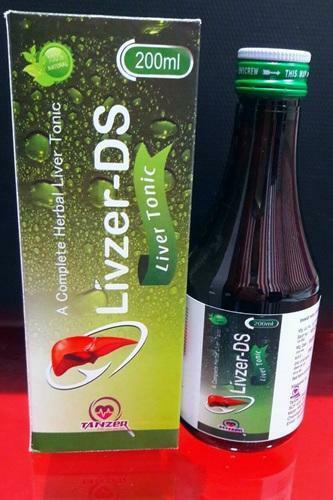 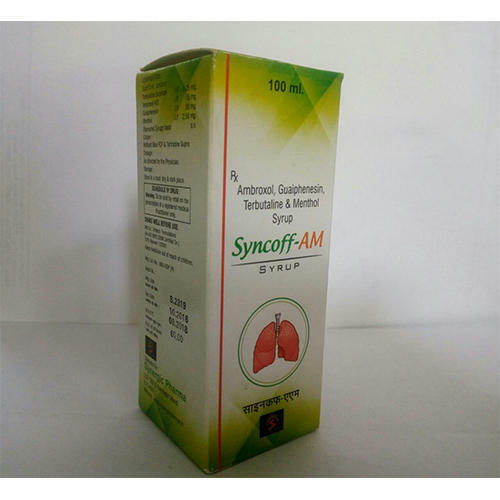 Backed by a team of knowledgeable professionals, we are an identified firm in the market for providing an extensive range of Shemate Ayurvedic Syrup. 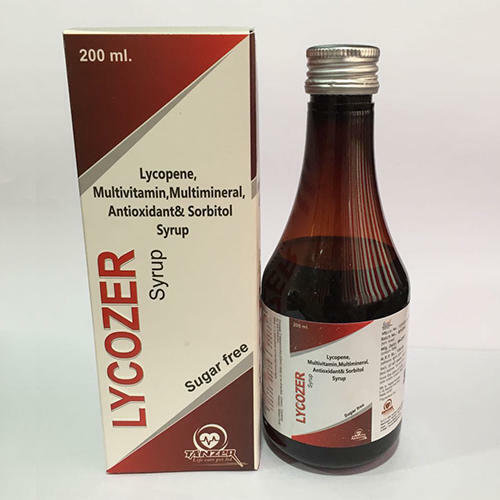 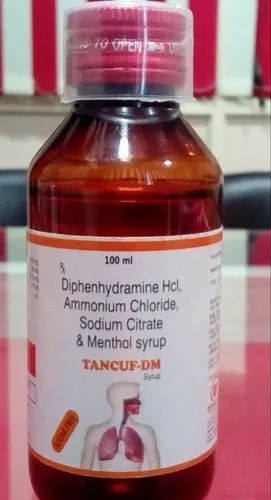 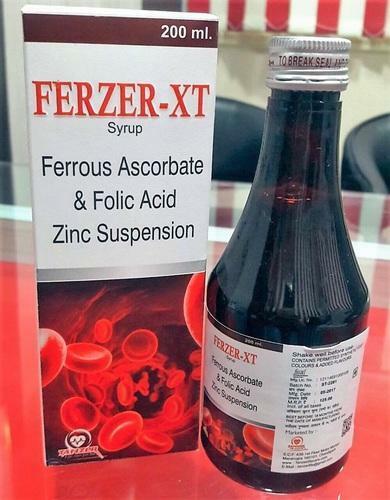 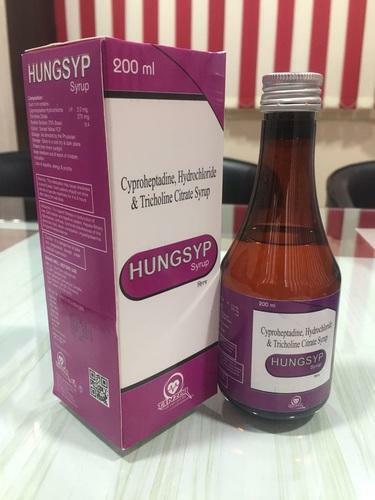 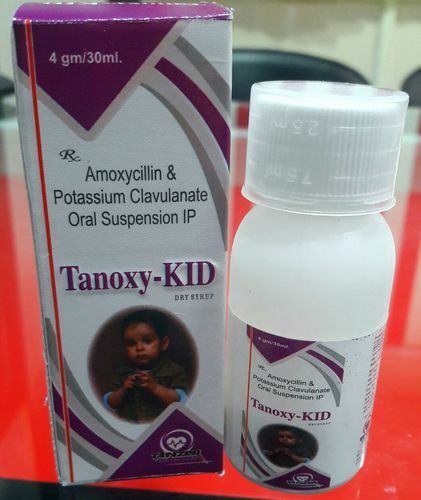 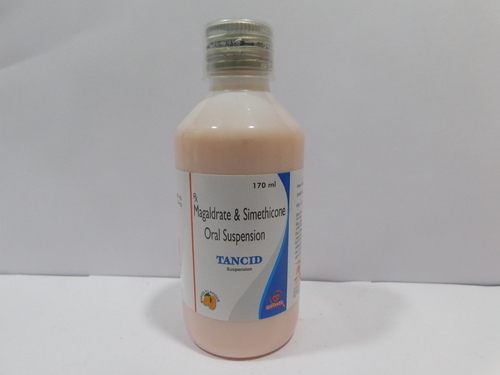 Backed by a team of knowledgeable professionals, we are an identified firm in the market for providing an extensive range of Ambroxol Guaiphenesin Terbutaline and Menthol Syrup. 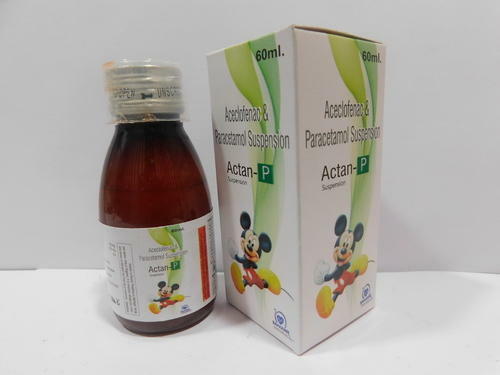 Composition Aceclofenac + Paracetamol Susp.